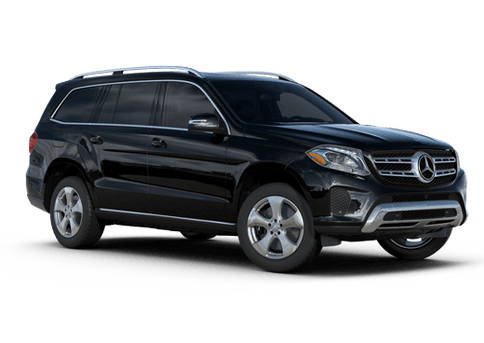 We are from out of state and were in the market for a 2012 Mercedes ML-350 with low mileage and preferably a certified pre-owned Mercedes. In searching the internet, I found a beautiful vehicle at MB of Medford. Randall G. worked with us by phone/email and made the process so easy for us. By the time we finally met, it was like we had known each other forever. I feel ... so fortunate to have found Randall and our ML-350. 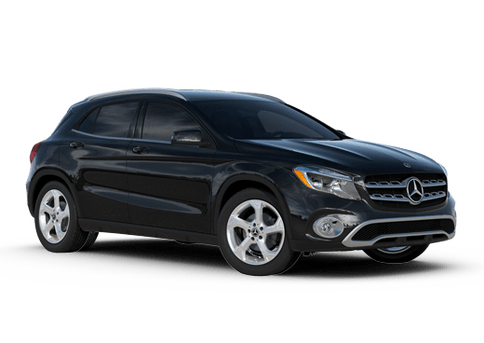 I highly recommend that you see Randall G. at MB of Medford before going anywhere else. Randall G. answered all my questions and made the process a breeze. The best sales service ever! My husband and I are long time Mercedes drivers and decided that it was time to consider a new car. We called Russ M. and let him know what we were interested in. By the next day Russ had located the perfect vehicle and we took delivery on it a few days later. Russ is a "make it happen" guy who knows his product, is great to work with and ... is true to his word. What a great experience! I stopped by the Medford Or dealership in the fall of 2012 looking for a car with good gas mileage. I was greeted by salesperson Randall G. He listened to me as I explained I was looking for a second vehicle with better gas economy than my truck. On the floor was a new SLK 350 which had great economy but I was not looking for a new vehicle. At the time there was no ... used vehicle in stock that appealed to me. During the next 8 months Randall had kept in contact with me in a professional and friendly manor...never pushy..with possible suggestions of vehicles they had in stock. I visited the dealer several times and each time I was greeted with a friendly smile and treat with respect but never any pressure to buy. To make long story short when I was finally ready to buy Randall spent a lot of time with me helping me select just the right vehicle to match my needs and budget. Randall had a lot of patience with me as I fussed over the details of each possible vehicle. 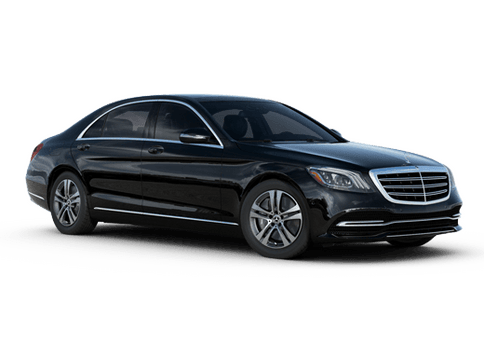 Now that I have had the Mercedes over a month the vehicle continues to exceed my high expectations and I could not have asked for a better purchasing experience. Mercedes-Benz of Medford and Randall Grealish, my salesman, deliver a perfect customer experience. I didn't know that any car dealership could be this good. Randell and his colleagues deliver a level of service comprable to a fine hotel. I live in Medford and I'm at the business a couple times a month. The perfect customer service continues long after the sale; even ... when it's obvious your visit will not generate any immediate income. Randal and his colleagues obviously consider customer service their job. 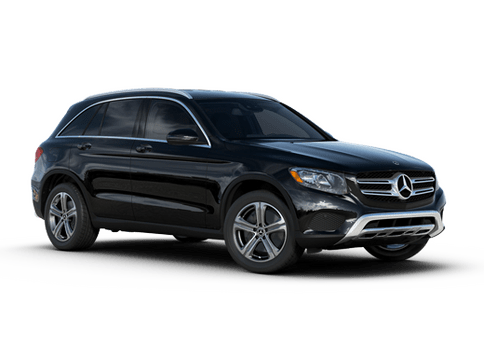 A sale is one of many possible "results" of the customer service.In 2014, I purchased a 2013 GLK350 4Matic from Randall Grealish at Mercedes-Benz of Medford. Every purchase includes a free weekly car wash by hand and, since I'm off road a lot, I get one or two of those a month. While I wait, I'm provided with free coffee, espresso drinks, soda, cookies, WiFi, and comfortable seating in the immaculate and modern showroom. On Wednesday and Friday mornings, there's even a free seated chair massage from a professional therapist! The other customers are as happy as me and we have some pretty good conversations. Sometimes, being at the dealership is better than being at home!Randell Grealish is honest. He listens and understands me. I ask him precise and technical questions and he provides clear and well-explained answers. If he doesn't know an answer, then he immediately connects me with someone who does. I can't recall him ever "selling" me anything. 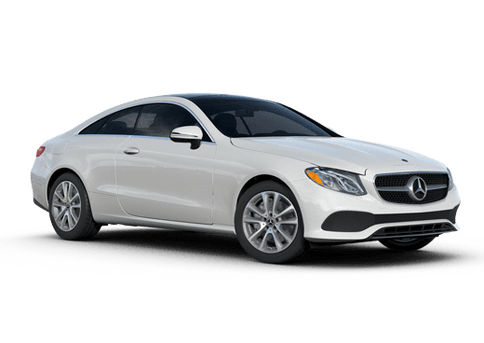 I ask to buy and the sale is completed as honestly and openly as the rest of our conversations.I don't know if a Mercedes-Benz is the right vehicle for you, but if it is, then I know this is where you should buy yours! Welcome to our Mercedes-Benz dealership. Let Mercedes-Benz of Medford show you everything that Mercedes-Benz has to offer. 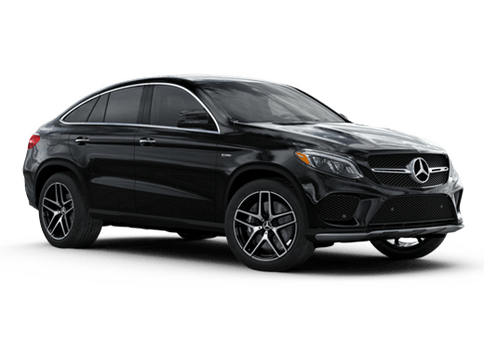 Whether you want to try out a C-Class, E-Class, GLE or any other Mercedes-Benz, you should stop by and see us. We also carry Smart and Sprinter. If you are looking for something pre-owned, then we can help you out there too. We have a huge range of reliable vehicles including sports cars, diesels, and everything in between. We can also provide any Mercedes-Benz service that you may need. Our family owned dealership has been operating in Medford for a few years now, and we are proud to serve all the surrounding areas in both Southern Oregon and Northern California. Whether you live in Ashland, Klamath Falls, Brookings, Gold Beach, Jacksonville, Bandon, Crescent City, Roseburg, Eureka, Grants Pass, Redding or any of the surrounding areas, we are just a short drive away. If you need a 4MATIC®, Sprinter, Smart, or a pre-owned sports car, trust in Mercedes-Benz of Medford. 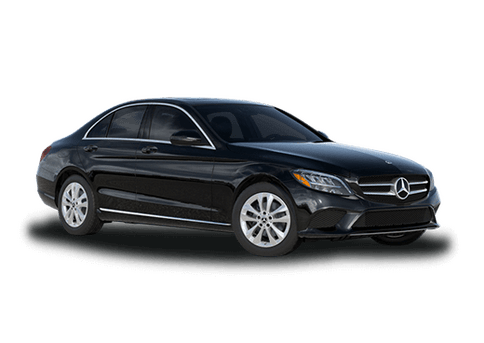 We your Mercedes-Benz dealer and we are here for you! Choosing a commercial vehicle to grow your business is no easy task. We thank you on making the right choice and considering Mercedes-Benz of Medford for your next Mercedes-Benz Van purchase. When you are ready for an award-winning vehicle to drive your business forward, the Mercedes-Benz Van will not only meet expectations, but exceed them. Through innovative engineering and unparalleled versatility for any business situation, your Mercedes-Benz Van will certainly get the job done.